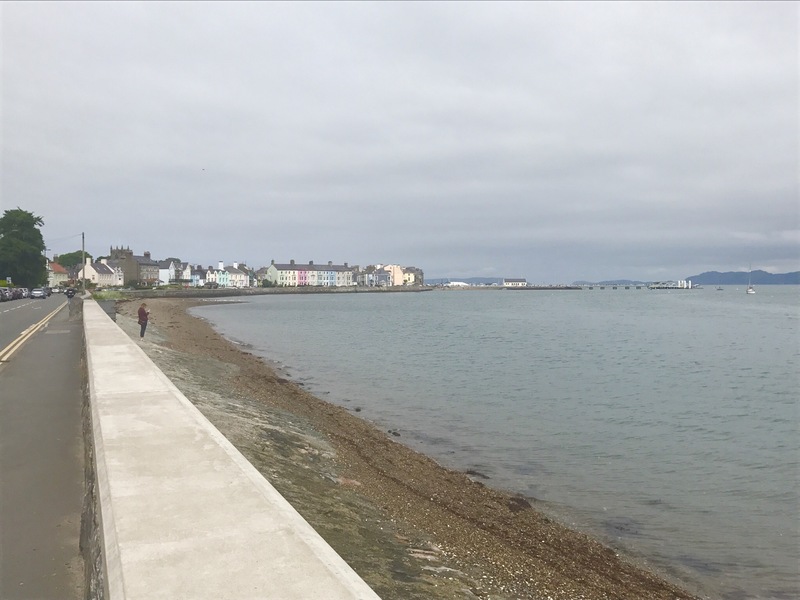 ﻿Only a small section of the coastal path on Anglesey from Beaumaris to Menai Bridge. 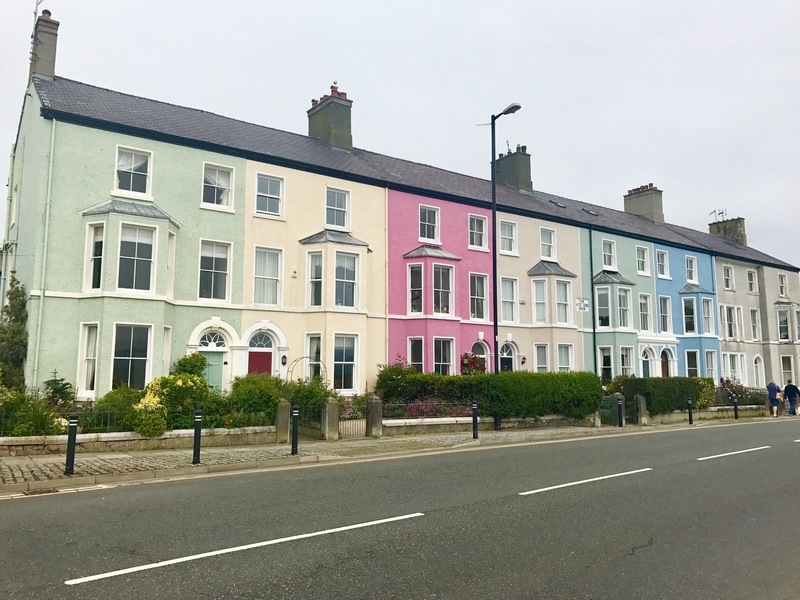 Beaumaris is a lovey town with good range of shops, bars , restaurants and the famous castle. 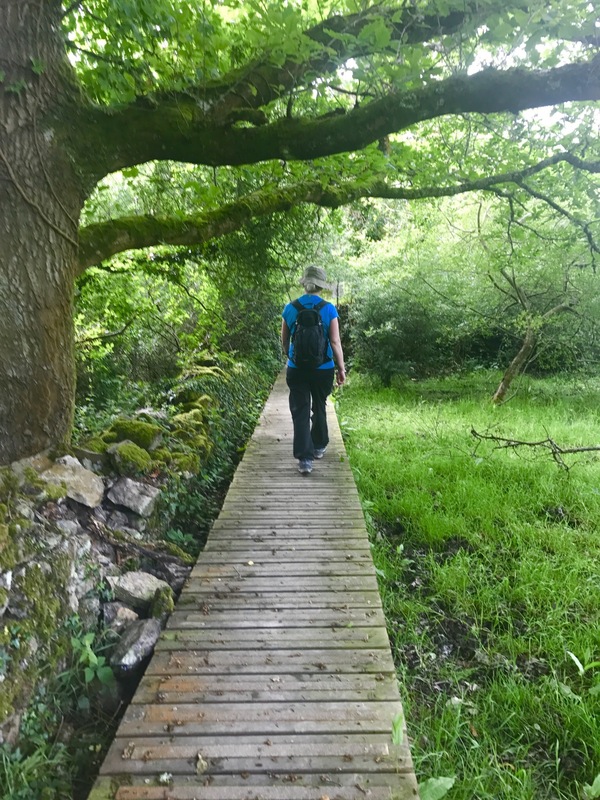 This section of the walk has a large section on road and you need to follow the route and not the main Beaumaris to Menai Road. There is no path and it is very dangerous. 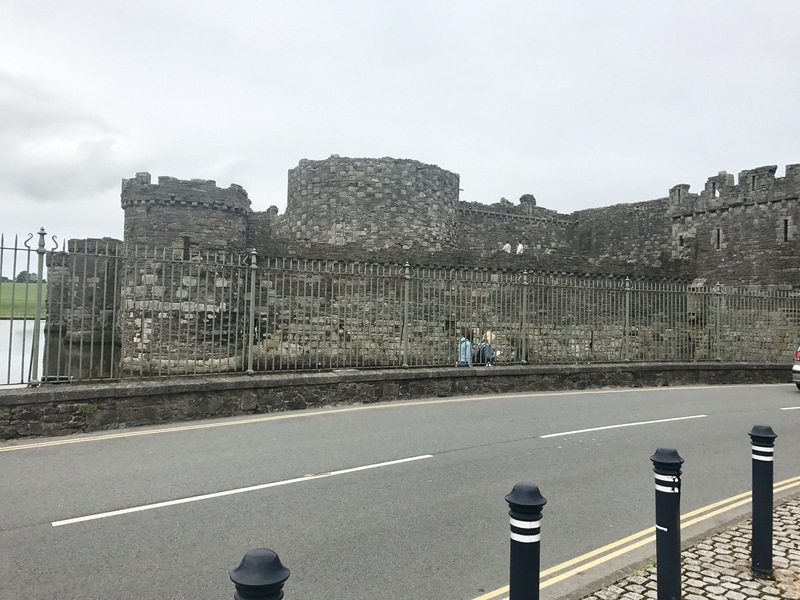 Beaumaris Castle sits directly on the coastal path and is well worth a visit before departure. Follow the seafront and look out for the sign on the right that takes you up a very steep lane towards Baron Hill golf club. The steep hill passes a church on the left before passing under a railway bridge. Take a look back down over Beaumaris. It’s lovely. Walking along the lane look out for the Coastal Footpath sign on the left. This takes you down a path towards Pen y parc and across a well maintained footpath (including some boardwalks). On exit from the path turn left and follow the road. 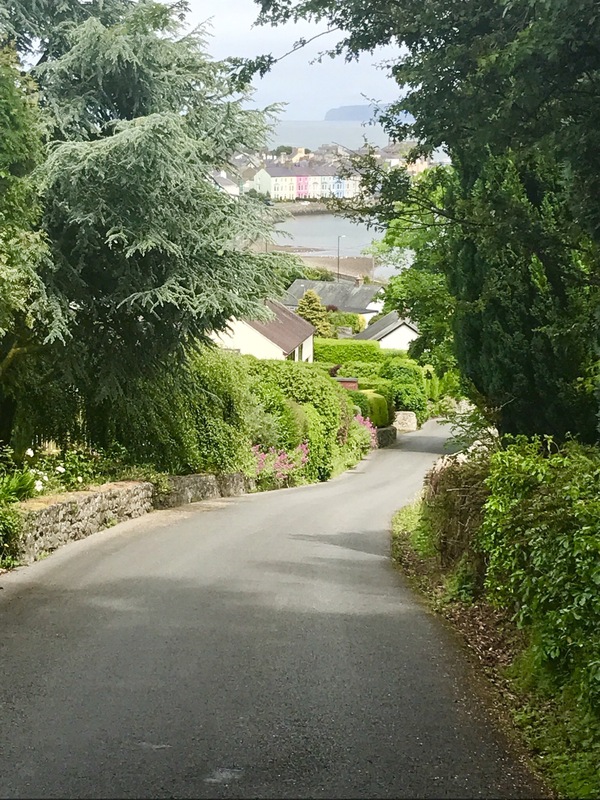 It’s road now all the way into Menai Bridge, passing through Llandegfan before descending back into the busy Beaumaris to Menai road. This time with footpath. 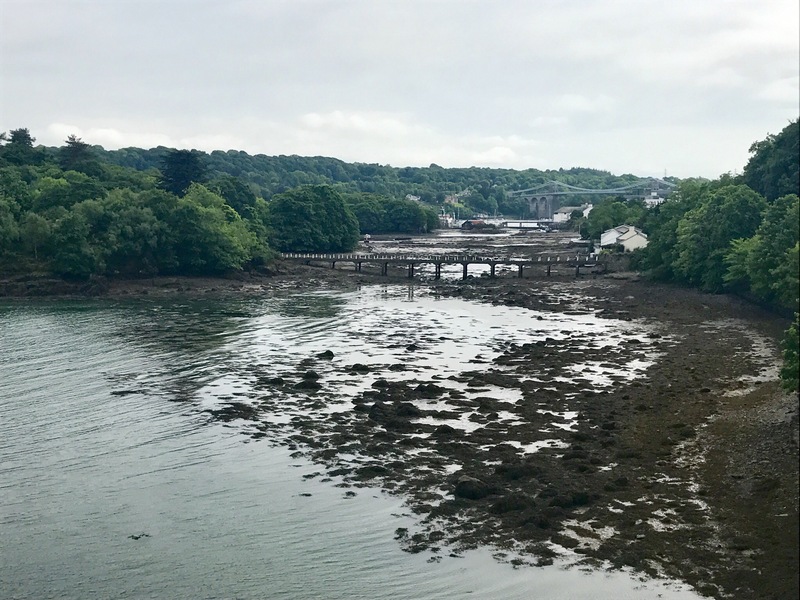 Turn right towards Menai and you will come to one of my favourite images on the Coastal path (below). 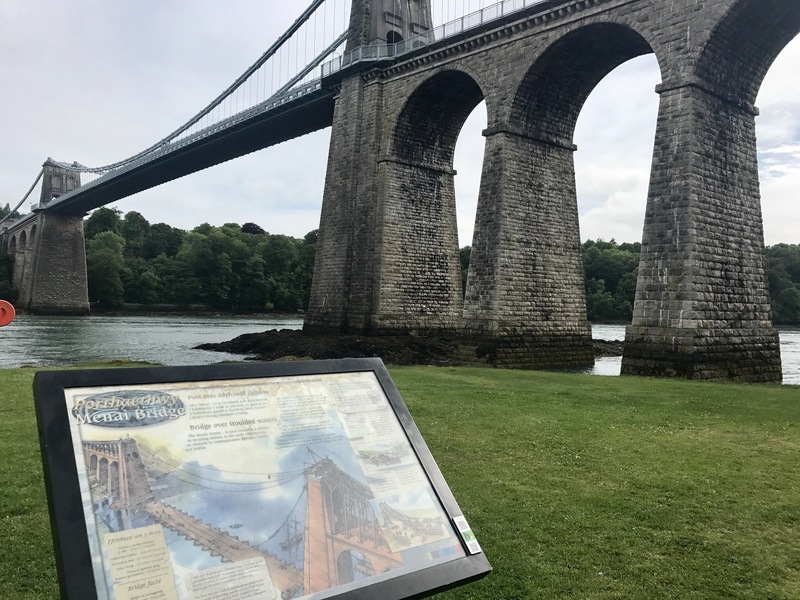 The walk follows the road into Menai Bridge where this section ends at the Menai Bridge itself.